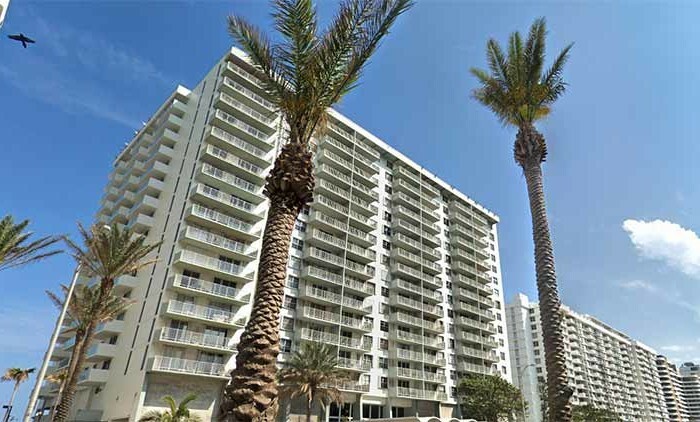 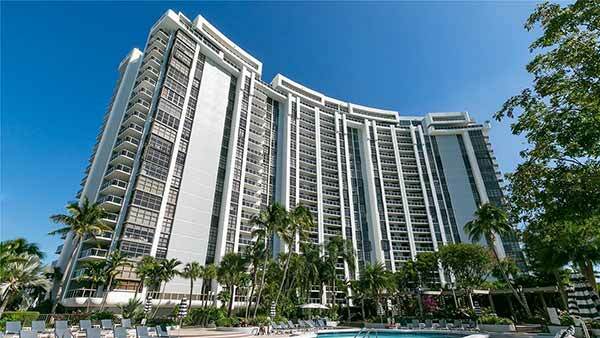 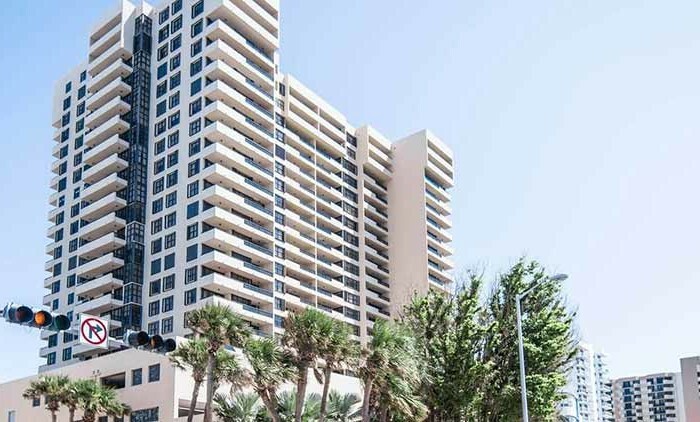 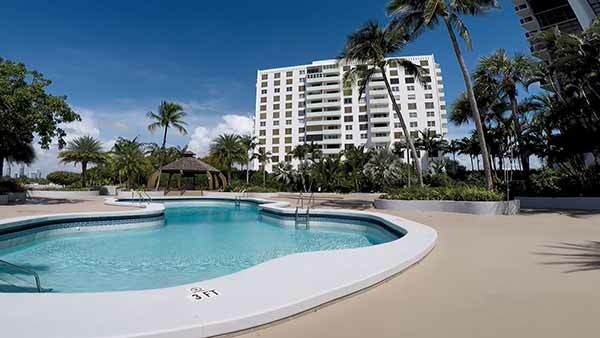 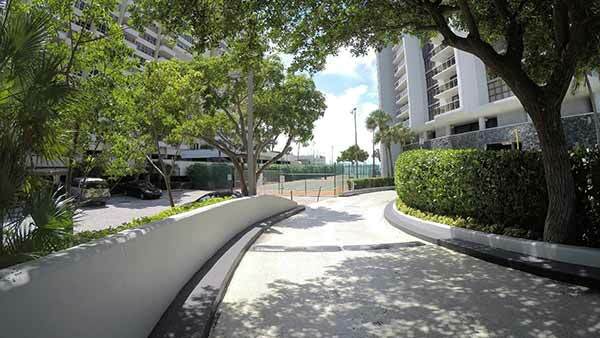 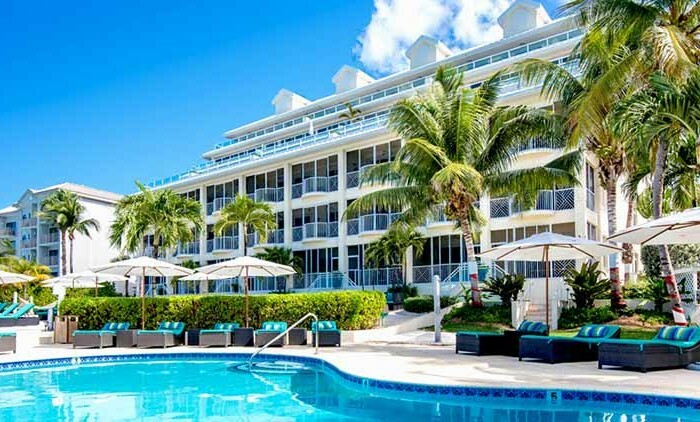 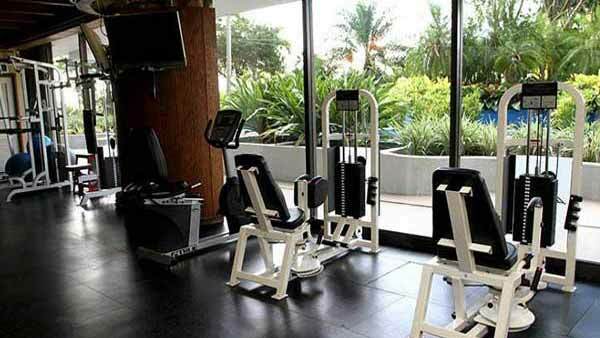 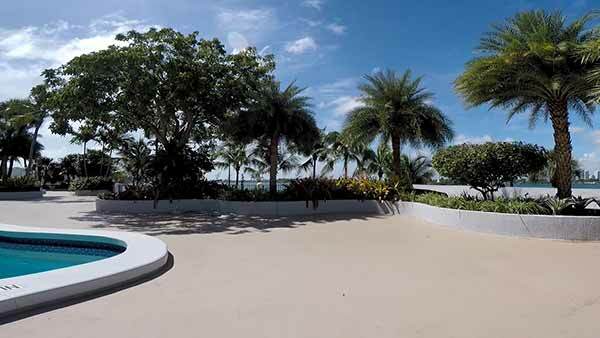 Nine Island is one of Miami Beach’s most-treasured condos, situated in the popular Belle Isle community and just steps away from Lincoln Road, shopping, entertainment and a variety of other services. 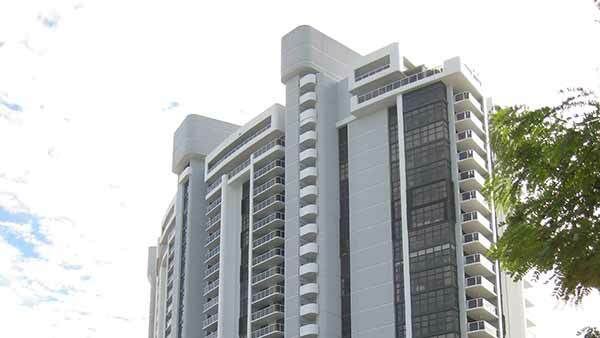 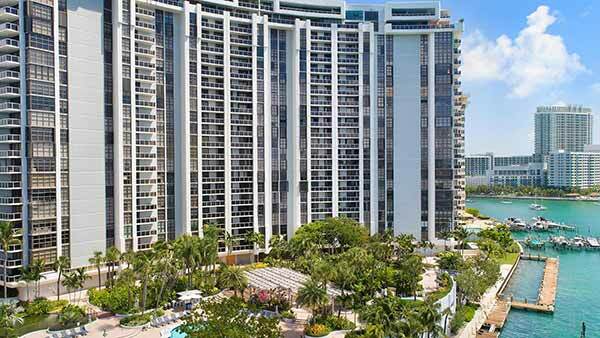 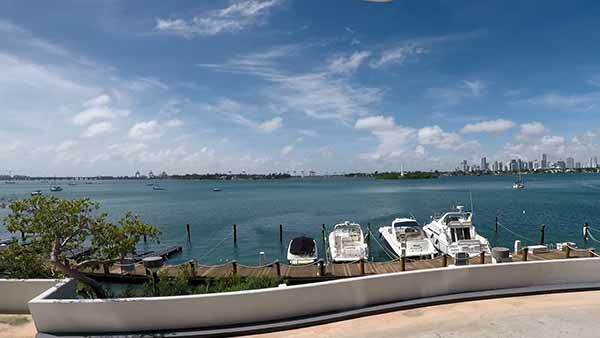 is part of the Venetian Islands, located on Belle Isle. 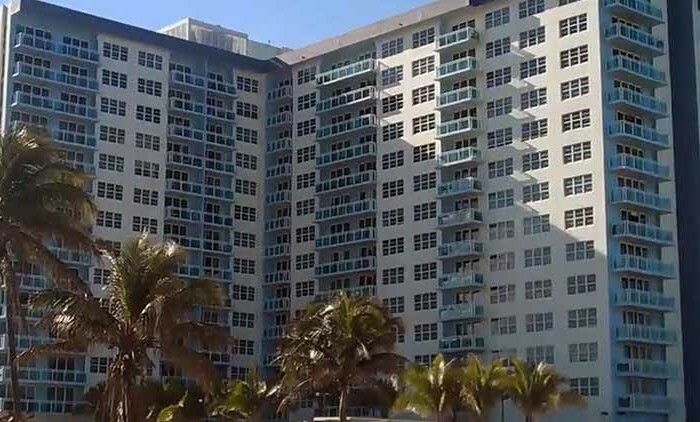 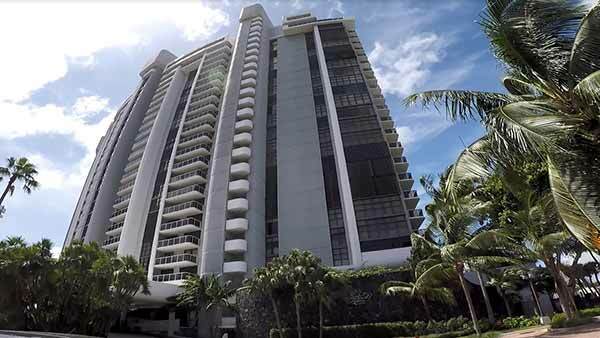 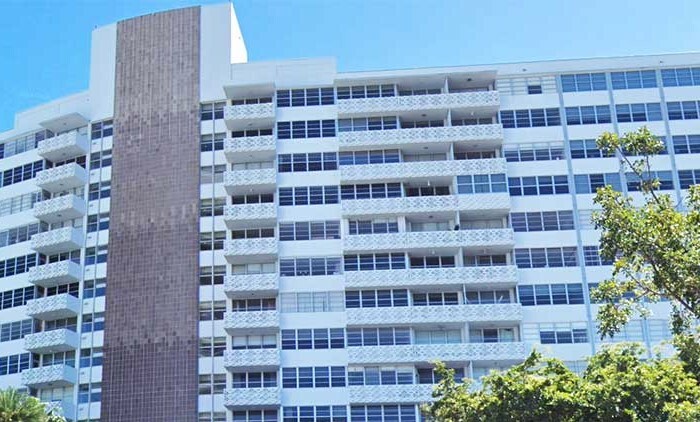 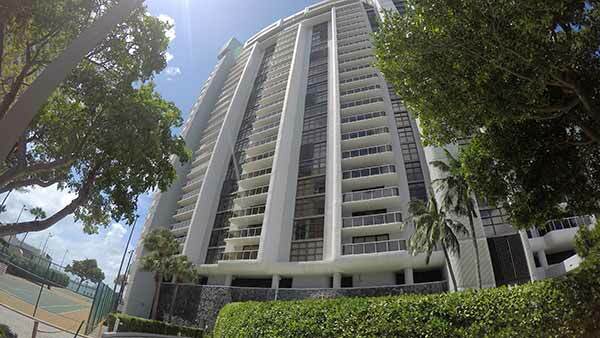 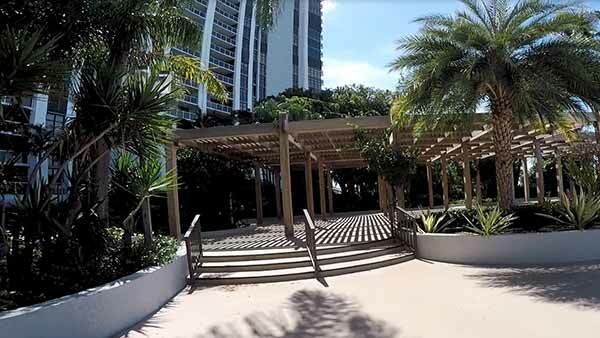 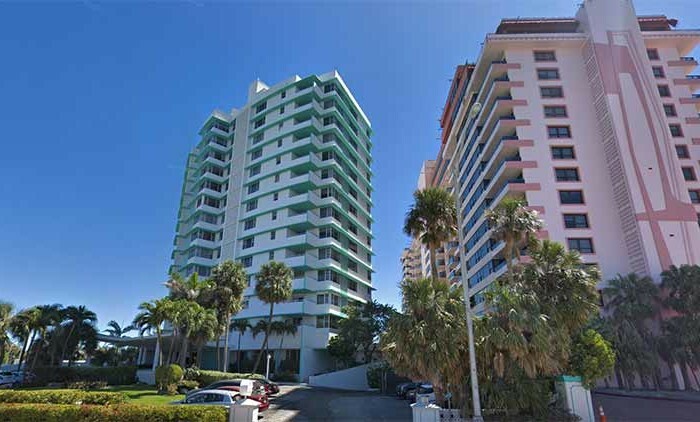 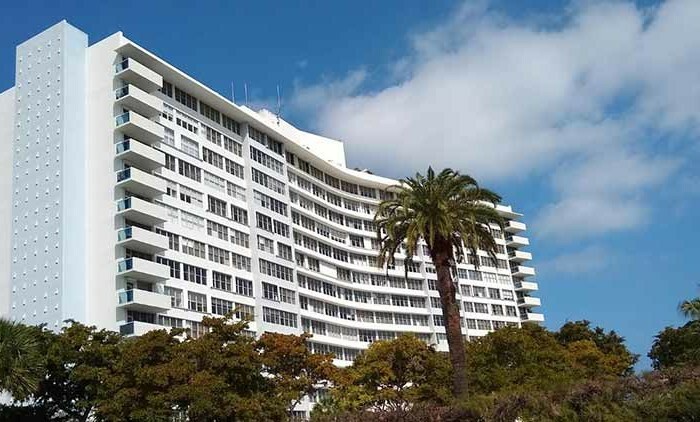 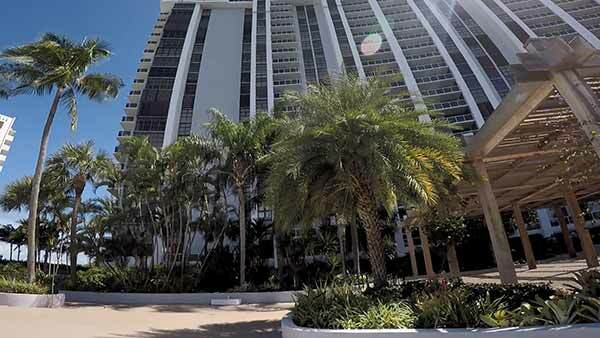 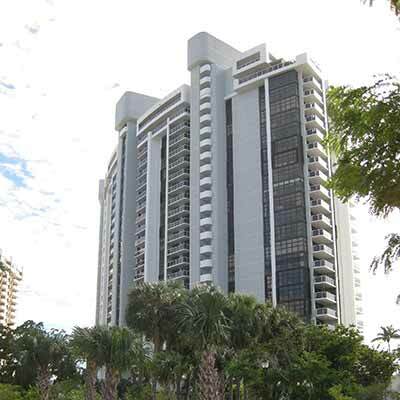 This classic 26 story building has a great location, featuring great vistas of Biscayne Bay, as well as garden views, other buildings on Belle Isle and other islands of Miami Beach. 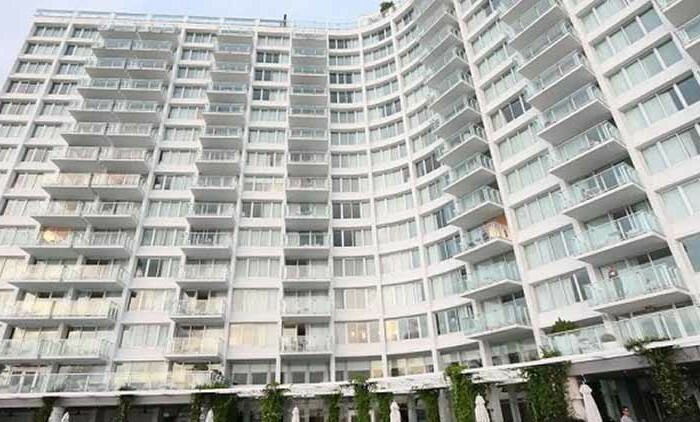 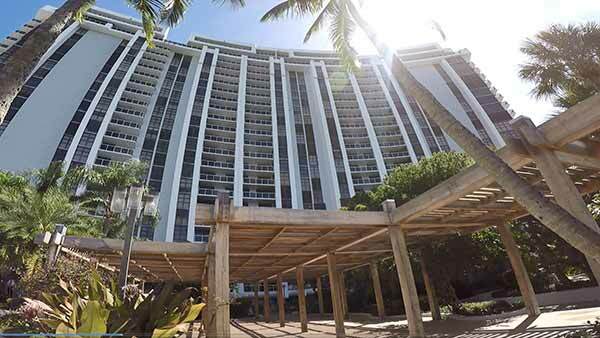 Units of Nine Island Avenue feature floor-to-ceiling windows and balconies, maximizing the water and island views. 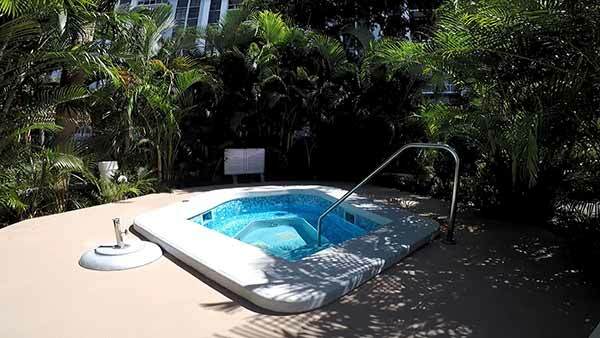 The baths feature European-style with bidets and large Jacuzzi tubs. 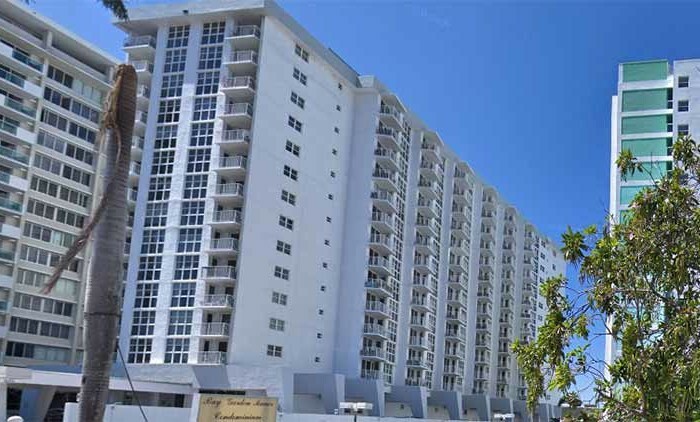 All units also provide owners with large walk-in closets. 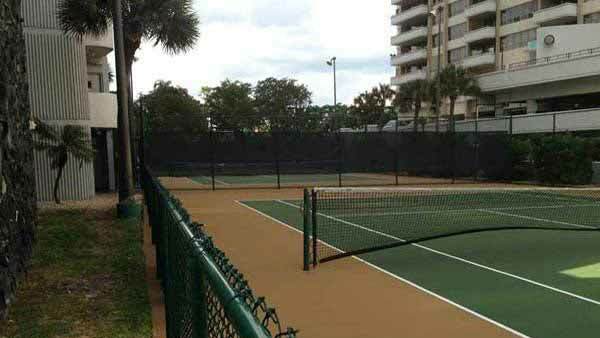 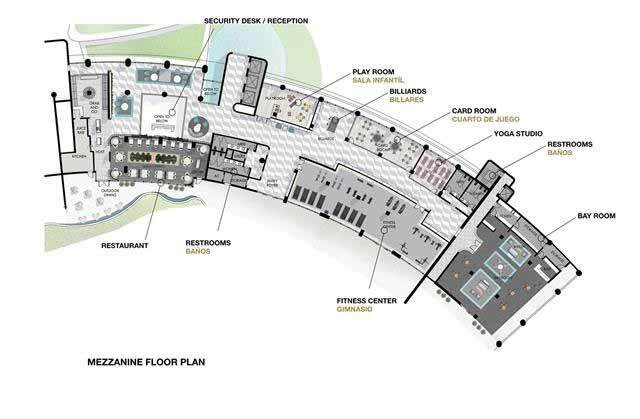 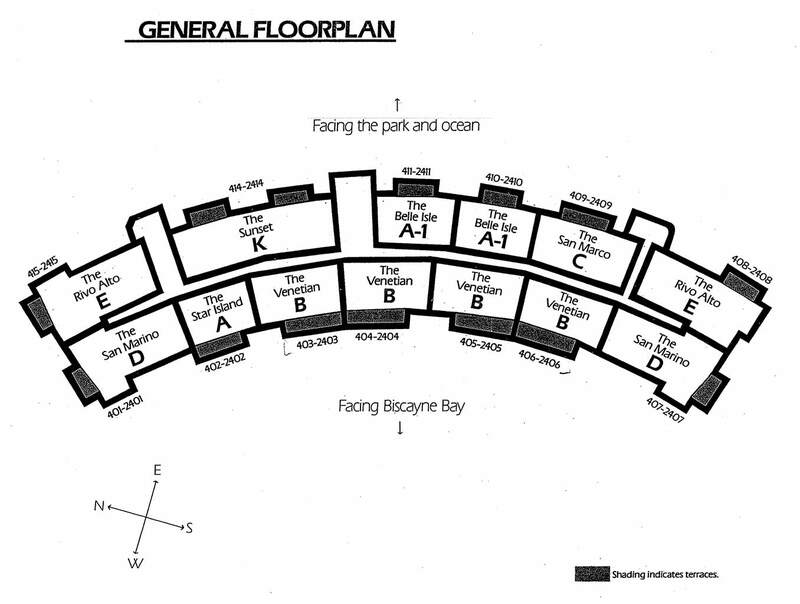 The building itself has a marina that provides residents with the option to rent a dock slip. 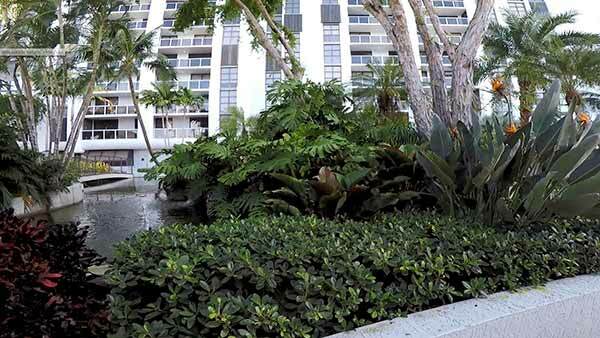 There is also a beautiful pond where you can just relax observing the colorful fishes. 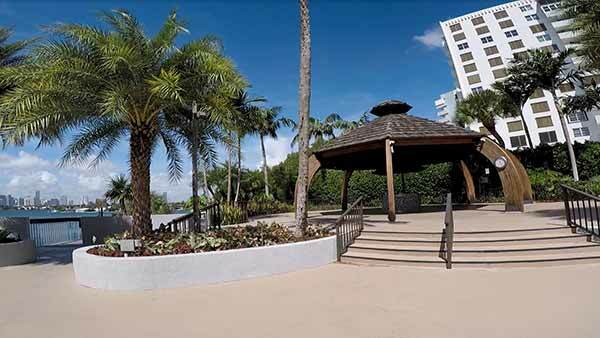 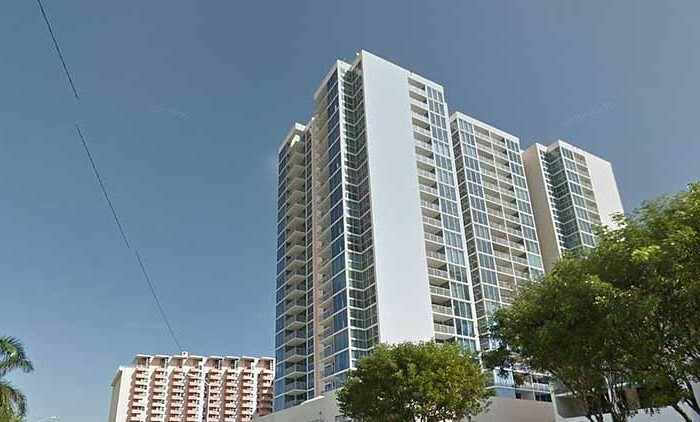 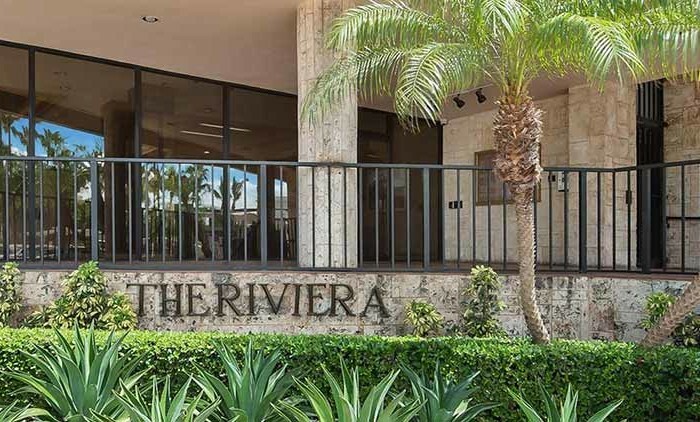 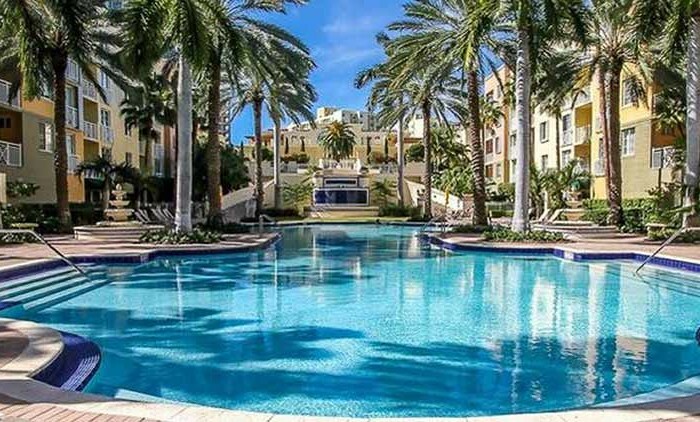 The pool deck and party rooms overlook the water and the building is located within a short distance to various supermarkets including Publix, Epicure and Fresh Market. 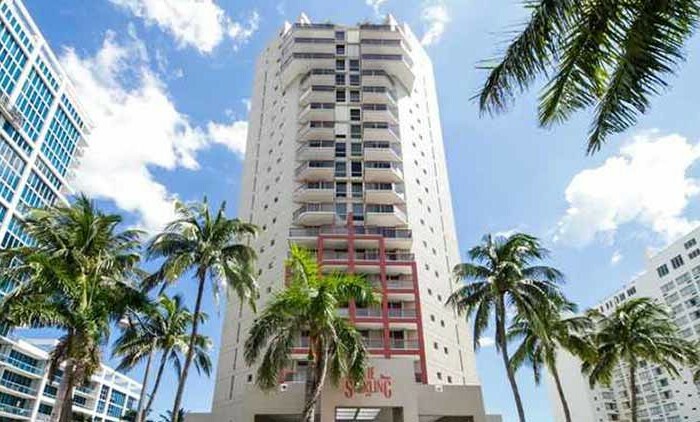 Also, world famous Lincoln Road is only a couple short blocks away. 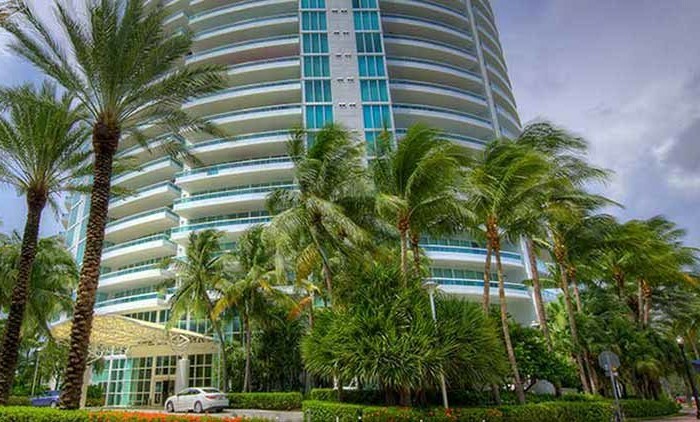 Living in South Beach allows easy access to the city, entertainment venues, boutique shopping, white sandy beaches and so much more. 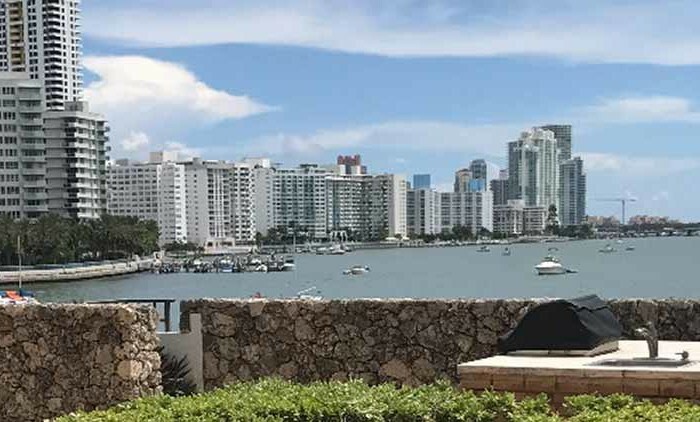 Enjoying the private island lifestyle, along with the big city feel can provide a relaxing, yet productive lifestyle for anybody. 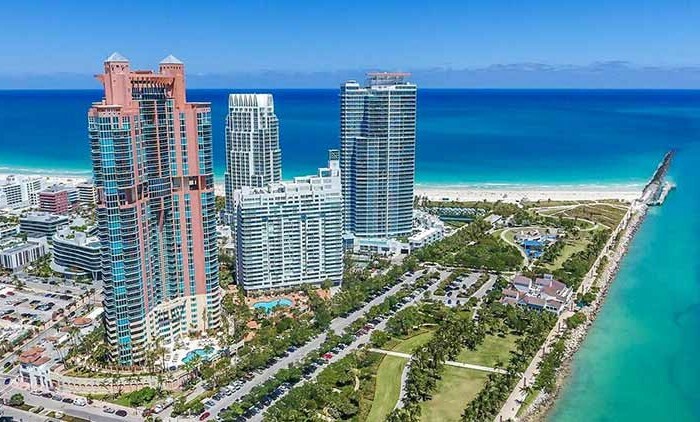 Whether a celebrity or top executive, choosing the Nine Island Avenue Condominium as your primary or secondary home provides an oasis away from the rest of the world. 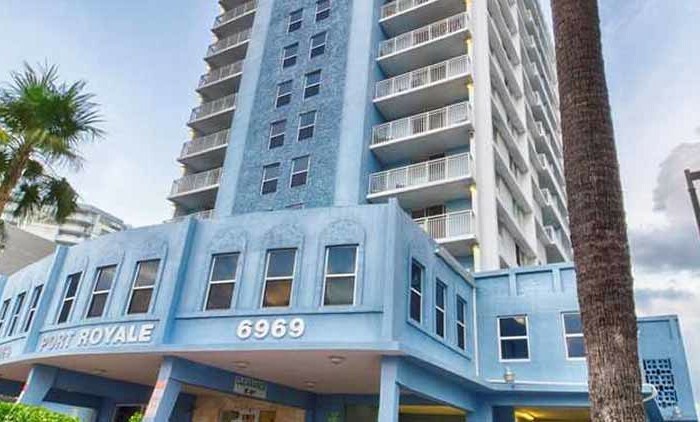 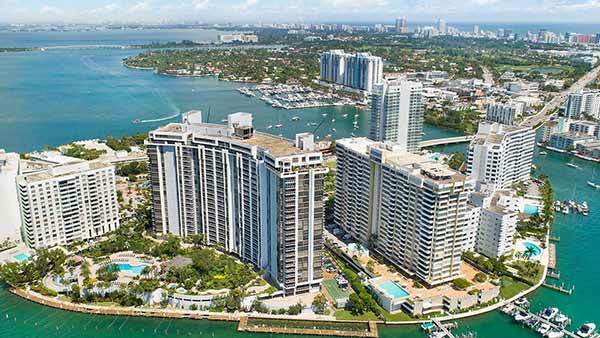 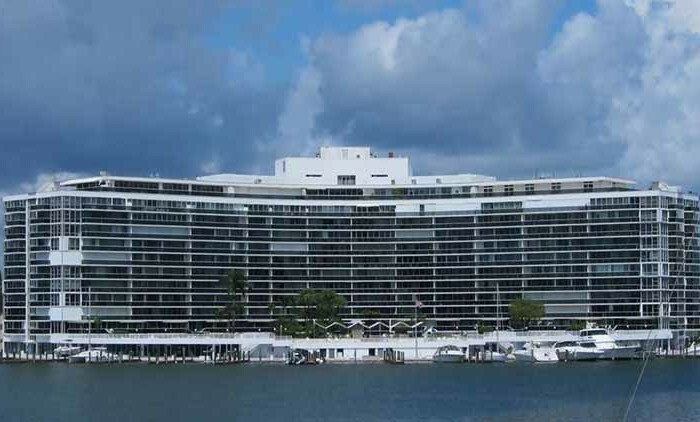 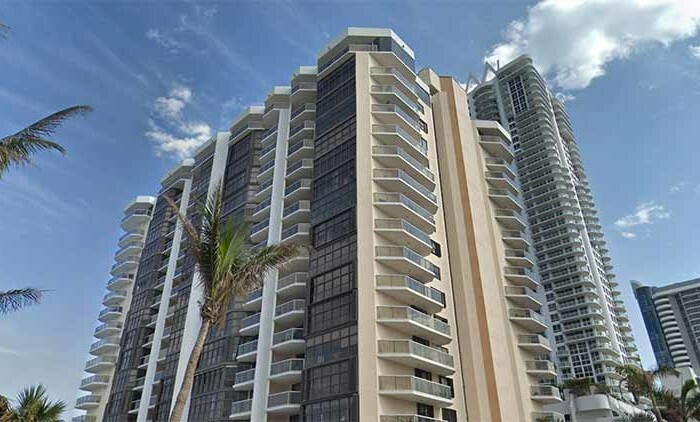 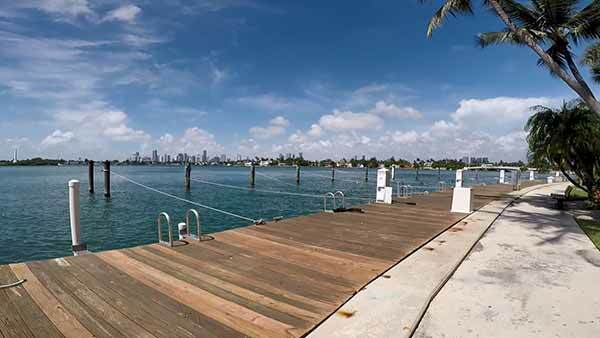 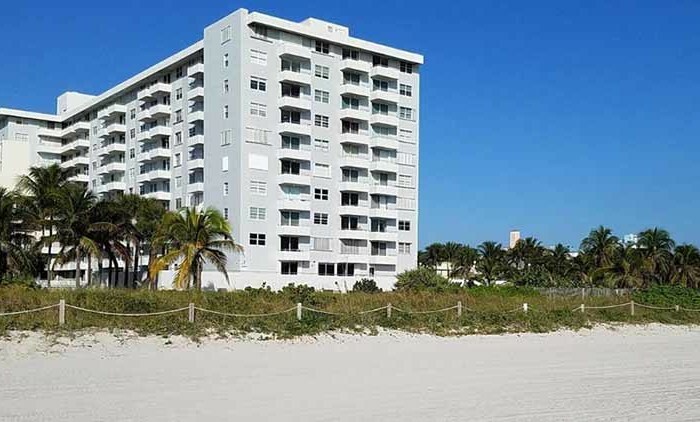 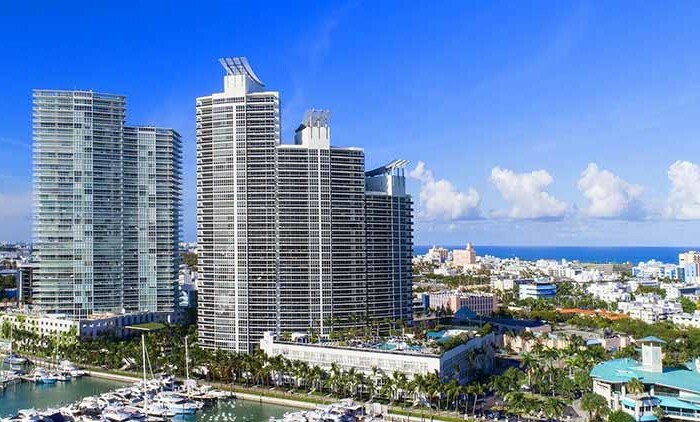 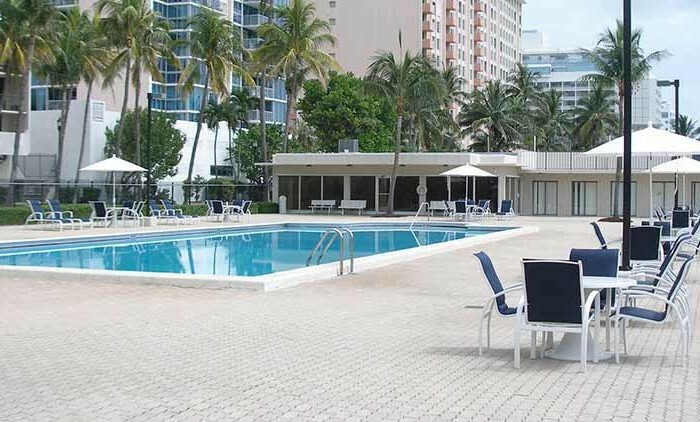 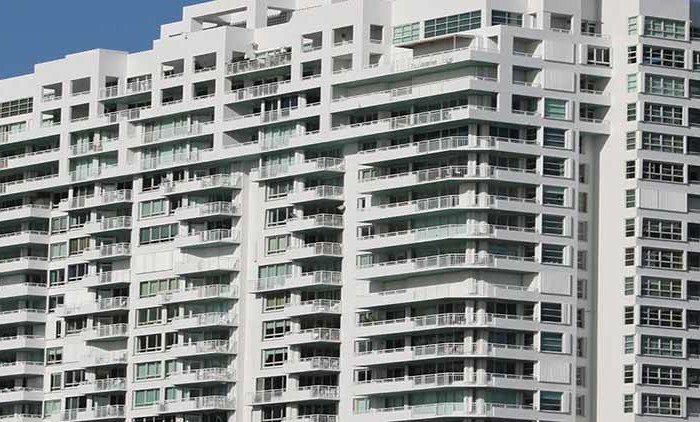 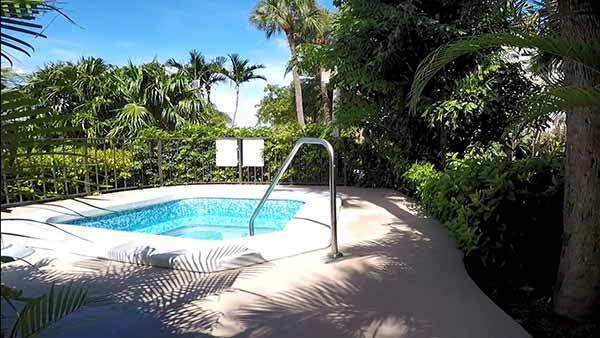 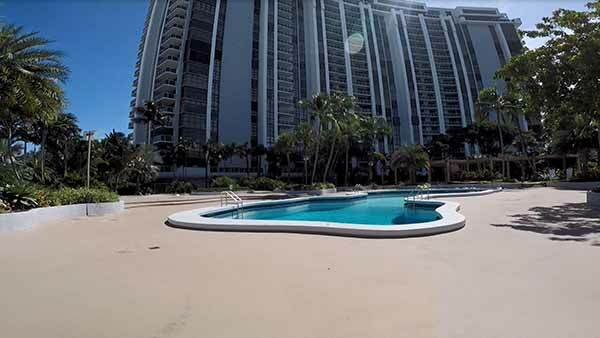 The Nine Island condominium is located at 9 Island Avenue right on Biscayne Bay in the South Beach area of Miami Beach, just a few steps from the Atlantic Ocean and a few minutes drive to world famous South Beach. 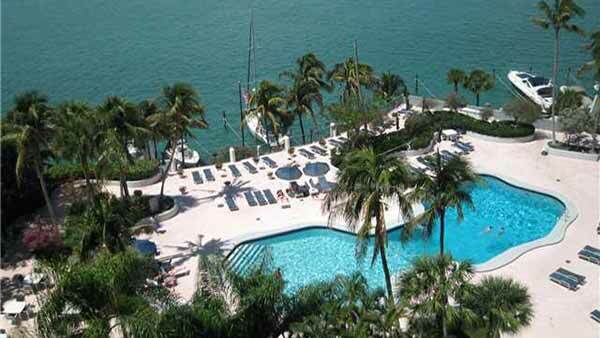 Nine Island has incredible ocean, bay and city views and year-round bay and ocean breezes. 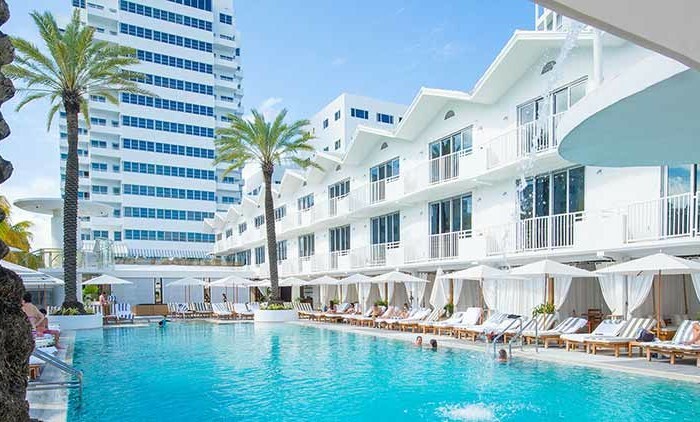 South Beach has long been the desired location for celebrities, models and the “Rich and Famous.” With the fabulous Art Deco architecture, trendy restaurants and clubs and the Ocean just steps away, South Beach is the perfect location.